The air is crisp, the leaves are turning, and our thoughts drift to home and hearth, wistful reflection, and fascination for pumpkin spice coffee, pumpkin spice candy, pumpkin spice breakfast cereal, pumpkin spice ice cream, pumpkin spice tea, pumpkin spice omelets, pumpkin spice pasta, pumpkin spice salad dressing, pumpkin spice sriracha, pumpkin spice mouthwash, pumpkin spice Doritos, pumpkin spice running shoes, pumpkin spice contact lenses, pumpkin spice catheter bags, and genetically-engineered pumpkin-spice offspring who we'll one day drive to pumpkin spice soccer practice on a tank of pumpkin spice unleaded. But few things express the gentle melancholy of autumn like Risus: Pumpkin Spice Edition, because nothing says free, rules-light roleplaying like the taste of sweetened gourd. If you remember my post on trace graphics, you'll be able to mentally jog through the vector-surgery that went into the revised graphics for this edition, which was an interesting exercise! Part of the process of working on the new version of the Risus Companion is revisiting old LCBs, so this process provided some useful practice in bringing them up to a certain speed. Anyway, just an annual bit of silliness. The big difference this time is that there are differences; the original 2014 edition is finally retired, and this version will be retired sometime soon, with an all-new 2019 version on the slate for next year. 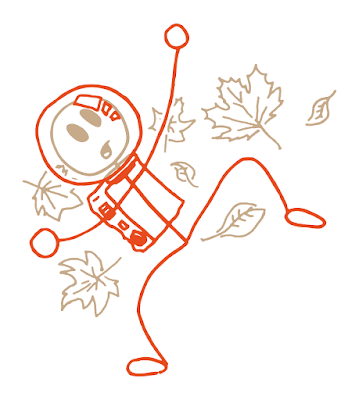 Happy autumn, and if you're curled up with a hot drink and feeling mellow, all you need now is an email conversation. My inbox is always open. I basically liked The Happytime Murders. It missteps, it overplays, it trods old boards and so on, but I think the wave of hateful reviews is just the usual feeding-frenzy where critics realize they can get away with the raw fun of catty writing, because they don't get to every day. They have communal permission with this one, so they dig in. Personally I just want to know how Goofer knew what Goofer knew. I really want to see The Miseducation of Cameron Post but the only theater showing it locally is an environment hostile to my asthmatic cough (cold, breezy, and they can't sell me a gigantic Diet Coke to sip on to keep the cough under control because they're too pretentious for artificial sweeteners). In addition to Google Play, you can now snag Risus via Nook, Tolino or iTunes. If you enjoy listening to Risus games in podcasty form, there's a new one to enjoy this week, thanks to the I Am Hear podcast and International Podcast Month. I recommend it; they're a fun bunch. 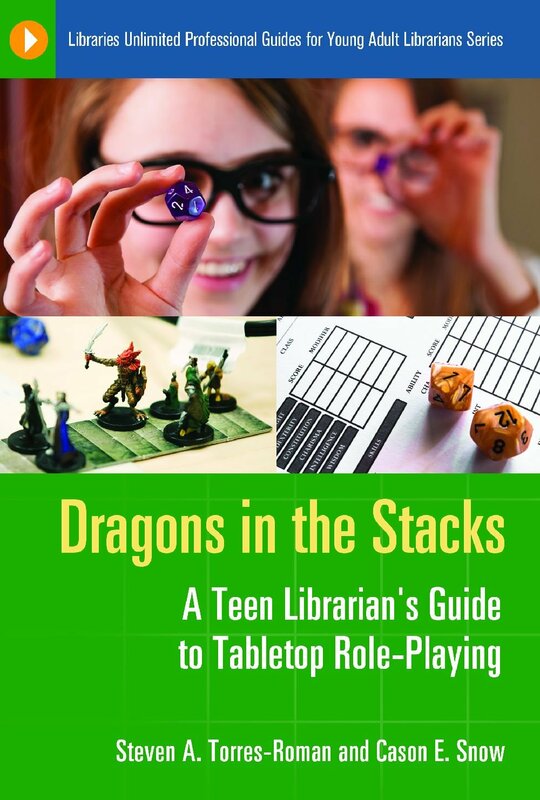 I'm a few years too late, but I finally snagged a copy of Dragons in the Stacks: A Teen Librarian's Guide to Tabletop Role-Playing just to luxuriate in the kind words it has for Risus. I listen to Christmas music all year round. Not every day or anything, but randomly at any time. I drink very little alcohol, but I browse big-box liquor stores just to soak up the concentrated doses of graphic-design on the labels. In certain contexts, the cruelest and most savage projectile in my insult arsenal is simply "I see you've enjoyed the convenience of the default H&J settings." I think it's very good, but I liked The Happytime Murders. And saw Solo seven times.